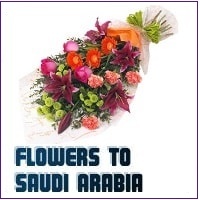 Its a global locator of gift and flowers retailers. We are an e-commerce company to connect your nearer florists/gifts center. We have the most comprehensive database of Worldwide international reliable flower shops and their flowers websites and links. We put our visitors directly in touch with the flower shop. We assist them in first locating a florist, Gift shop and Cake Shop in their chosen area and then giving them the information so that they can either contact the florist / Gift Store / Cake shop direct via the telephone or visit the florist's website or web stores. Many florists now offer online ordering services and most can take online orders using credit cards. Our belief is that using a real florist can deliver better quality and value. 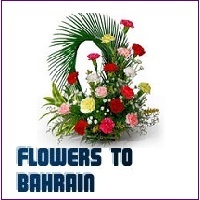 It doesn't extract any fee for passing on florist contact details nor do we recommend any particular florist business. Any transactions that may take place will be entirely between the florist / Gift shop and the visitors to the site. If you are a florist / Cake Shop and wish to find the best flowers suppliers of goods and services across world or selling your gift products via our page, you can contact with us.